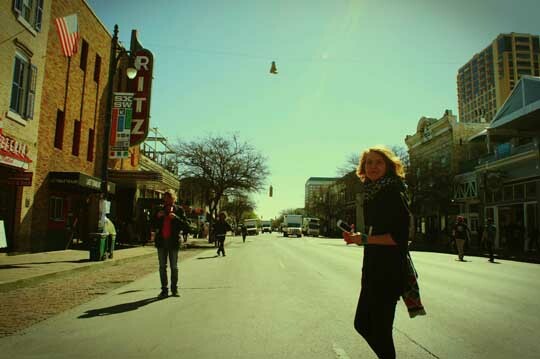 We are back from Austin, Texas after two showcases at the SXSW Festival. Next stop Berlin. Full info on upcoming gigs here.